Holistic treatments are a major feature of Sunflower Retreats' path to wellness and complement the yoga we practice. We have a wide range of treatments, as in a spa, but we differ in that we use only natural, organic products and take a holistic approach in our sessions. A brochure describing these relaxing, healing and rejuvenating therapies will be given to you when you arrive and you can book them with the holistic practitioner or Sunflower Retreats representative each day at breakfast-time. They are available to discuss each treatment and help you to choose the perfect one for your own requirements. Treatments are conducted in a warm, safe, healing environment within the historic village. The rooms are cleansed by “saging” regularly, invoking the four major elements of earth, air, fire and water, to create a warm, safe, healing environment with a special energy - earthy, rustic, and bohemian with a touch of chic. The treatment area has a very grounding energy amplified by crystals, aromatherapy oils, eagle, buzzard and peacock feathers, books on healing and spiritual knowledge, and jewellery from India and Asia. Other healing objects complement the energy flow of light and healing. Over the 18 years that we have used our treatment rooms they've acquired a tangible healing energy, deeply connected to Sunflower Retreats’ philosophy of mind, body and soul wellness . Most of these treatments are available each week throughout the season. Treatment prices range from €30 to €100 per session, depending on your choice of treatment and duration. The yoga and treatments were so good. 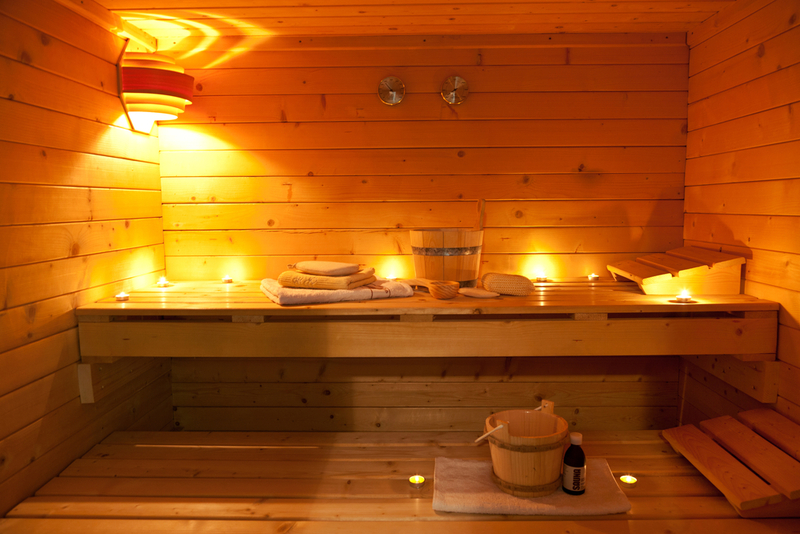 Adjoining the accommodation in Casa Latini is an original Finnish 'sweat room' sauna, where you can body-brush, warm and relax your muscles and cleanse and revitalise your body and self.